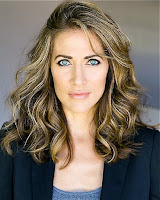 Tara's journey in the entertainment industry began as a dancer in New York City. A few years later, she moved to sunny SoCal and began her on-camera career. 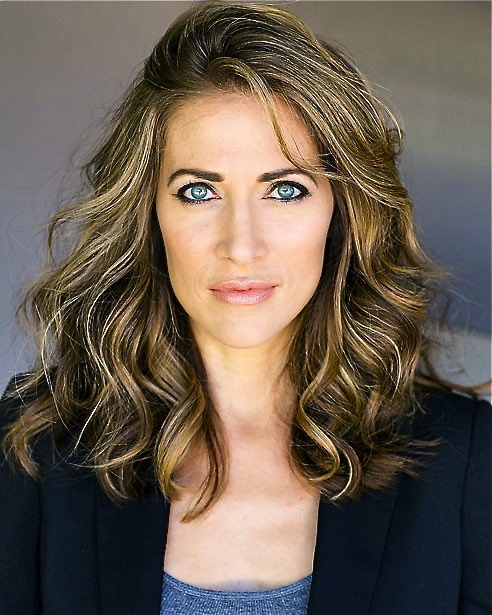 Though she can still be seen in front of the camera, she can mostly be found behind the mic, recording audio books and commercials. Download a copy of the Audiobook Defiant and hear why people are saying "the rich texture of her voice adds depth and warmth to everything she does." 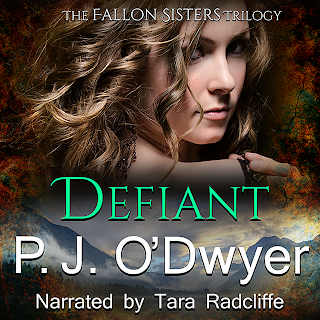 Thanks for the chance - I love audiobooks, and Defiant sounds exciting!